Until now Lenovo stubbornly only shows US-English keyboards! 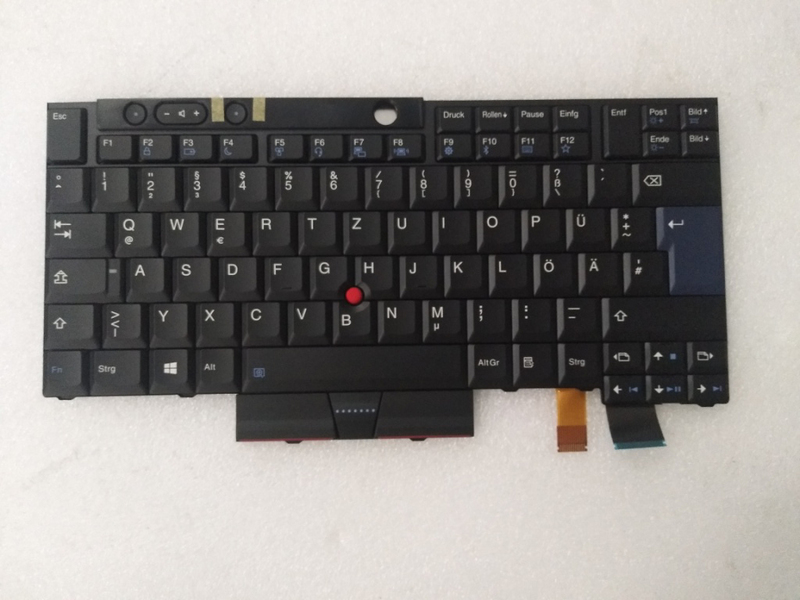 Finally some pictures that show the large vertical-L Enter key. I've never understood why there is the useless [<] key between shortened left Shift and Z keys on European layouts. 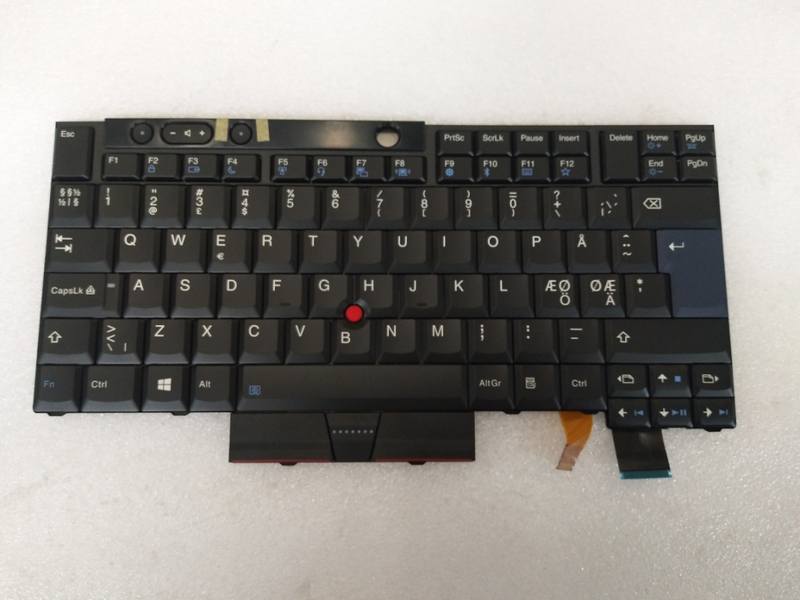 Well, from that picture, we could be able to have a T470s or T470p with a retro keyboard, just figure out where to get the palmrests. Useless ? It's very useful for HTML ! It is doubled, at least on Czech layout http://notebook.cz/clanky/recenze-noteb ... 240155.jpg The key is completely useless because [|], [\], [*], [&] are also on other keys where it is supposed to be. How do you access the 4th character ? It is exactly like my T520 keyboard. Can we call this 7-row keyboard the limp-B keyboard? The B is depressed because of the shallow trackpoint design and increased wells surrounding it... I can see how that can B annoying. I have a Swiss-layout keyboard for T4x/R5x somewhere but am too tired to look for it right now, pretty sure that it also sports some 4-character keys. Re: you have keys with four glyphs! you have keys with four characters on it ? My middle school calculator had four levels of keyboard function. (TI-36X Solar, has base/primary function, '2nd' shift (yellow), '3rd' shift (purple), 'CONST' shift (green).) Of course a personal computer has at least as many! (That is a sarcastic statement.) 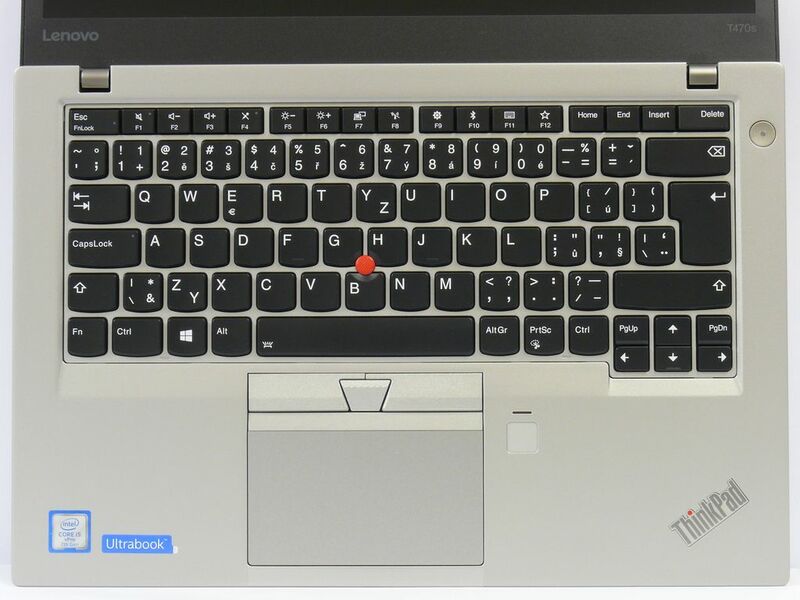 IBM's Taiwan ThinkPad keyboard is particularly good looking: it has a legend printed in four colours! (white, red, green, blue) It looks boss. (That is a slang term, meaning awesome.) 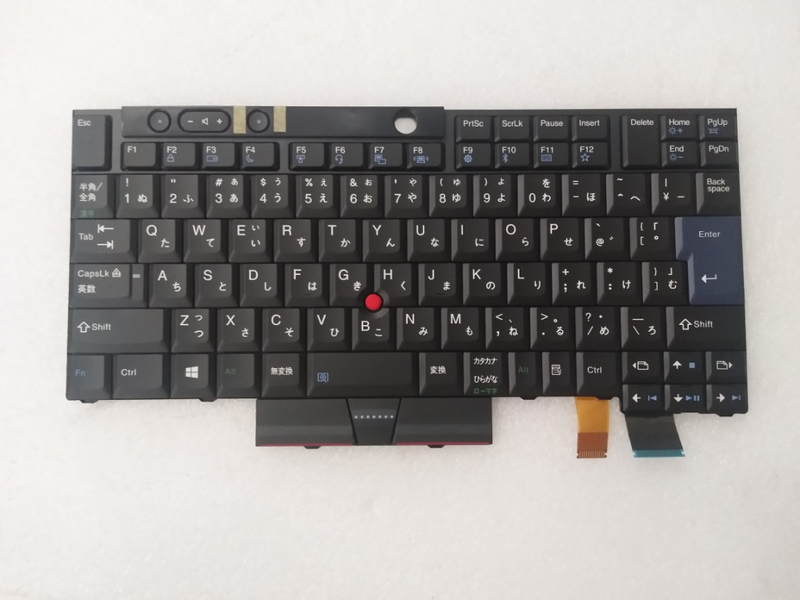 You will find a photograph of a ThinkPad Taiwanese keyboard here, on the exemplary TP非官方情報站 (TPUSER www.TPUSER.idv.tw by galaxylee). But they're basically three symbols in total, if you have German as standard language, you get "ä" by pressing the key and "à" by the combination of shift+key. If you have French as standard language then is the other way around. It's not useless, on Hungarian layout we have the í letter on it. Also for people who play fps games it's a huge advantage having an extra key in reach around WASD keys. I find it not only useless, but also harmful. It makes the left shift key too small and hard to reach with your pinky for someone with small/medium hands. It should have just been put on the right side of the keyboard at the expense of the already-longer-than-the-left right shift key. Although I must admit the extra key for gamers does have its own justification. Not "huge", of course, as you claim, but a tinny tiny advantage nonetheless. The differences between UK-layout and US_layout are not huge, but more than important enough (for me as a European) to prefer the UK-layout. AFAIK most, if not all, Europeans are used to the big upturned-L Enter key and the small left Shift key. In the US they have this IMHO irritating long horizontal Enter key and the IMHO equally overlong left Shift key. There are more Europeans than Americans, so who is "right"? I'm in the US, but nearly all my keyboards are UK-English ones. I think that the US enter key is easier to hit because it is closer to the center of the keyboard. On the otherhand, deleting the right Shift and putting 2 or 3 more useful keys would be of benefit to me since I never ever use that key. 2.75 units of wasted space. Touch typists usually use the right Shift with the keys on the right side of the keyboard, so it's useful to have around. But it's rightmost part is usually wasted, since you would be holding your pinky on its left side, closer to the center, most of the time. Thus, putting an extra key there would be useful. How about some macro-pictures of the T25-Retro keyboard connector next to a T470 keyboard connector? What is 51nb's next mobo, a T25 board with HQ processor, and a 4 lane eDP connector? I hope it's Lenovo's next mobo.